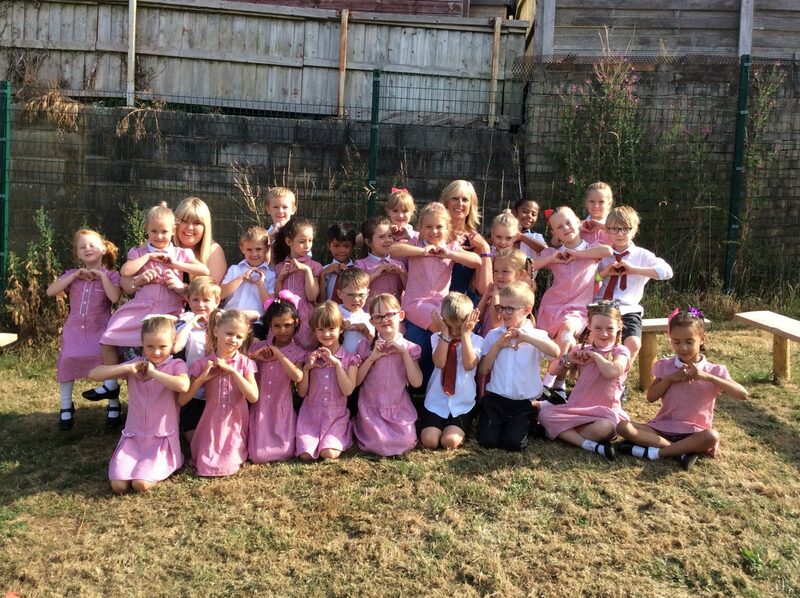 Mrs Smith and her fabulous children would like to say a massive THANK YOU to all the wonderful adults who have helped and supported our Year One journey. We couldn’t have done it without you and truly appreciate absolutely everything you do. This entry was posted in Year 1 and tagged Celebrations on July 19, 2018 by Sandford Hill. What a beautiful photo and beautiful message. A big thank you to Mrs Smith and Miss Gibson for their hard work. Mrs Smith, thank you especially for going above and beyond. Sienna is keeping the guardian angel safe. Sienna will return this to you when she feels she no longer needs protecting ha ha.